DoneRite Carpet, Tile & Upholstery Cleaning LLC. Where we pride ourselves in doing it right the first time! 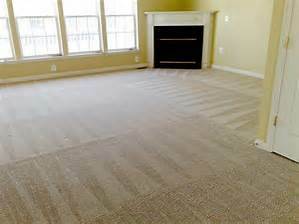 We specialize in cleaning all styles and colors of carpet. We also clean drapes! 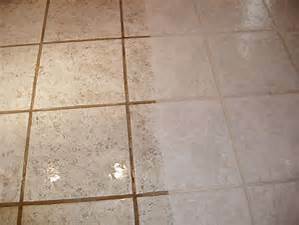 We clean and sanitize your tile! Also we can apply a sealer if needed. 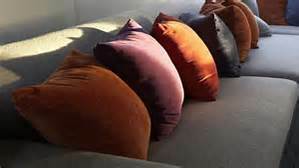 We clean upholstery of all fabrics which includes leather cleaning! Also provided is full car/truck/boat/plane/rv detailing. 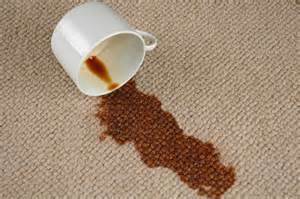 We remove stains caused by coffee, tea, cola and wine spills. 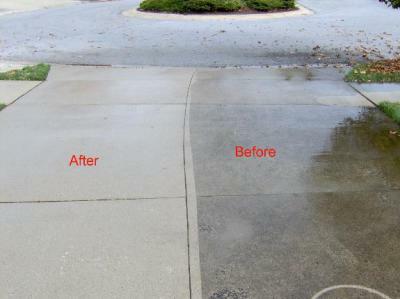 Let us get your outdoor areas clean and ready for summer fun! Window washing available. We can detect with our black-light system the pet urine spots and treat the problem areas for you!